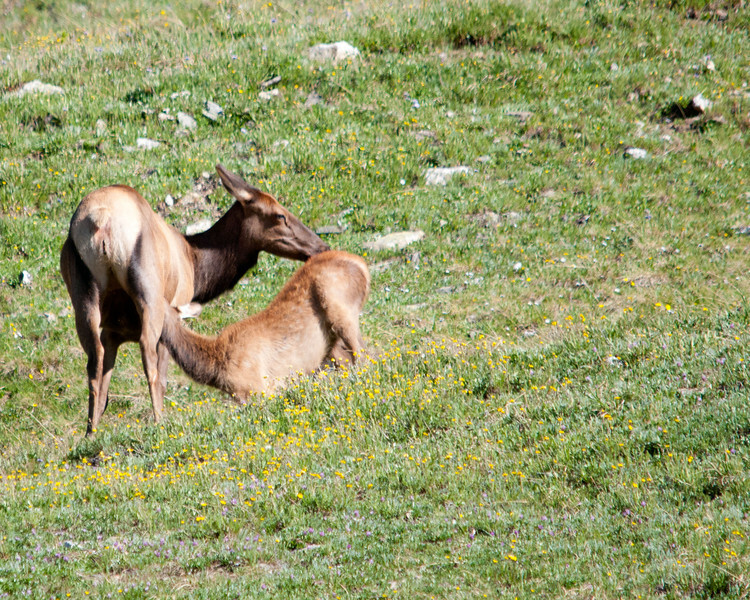 Images from beautiful Rocky Mountain National Park near Estes Park, Colorado. The GPS attachment on my camera captured the location of most of the photos on this site. See the map at the bottom of the gallery pages to view a satellite map pinpointing where each of the photos in the gallery were taken.